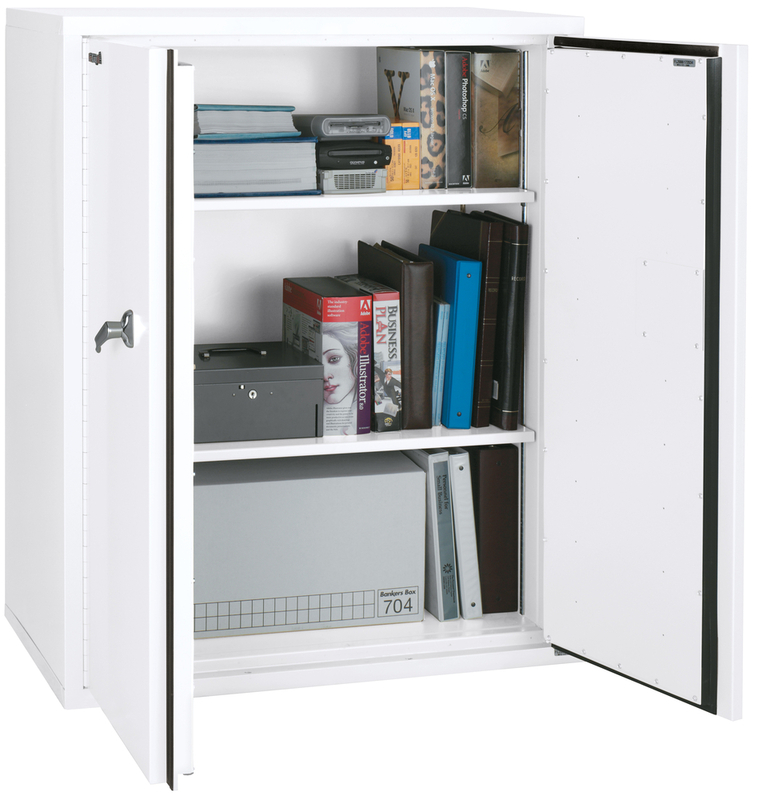 Protect your business with our Fireproof, water-resistant, and impact safe file and storage cabinets from FireKing. 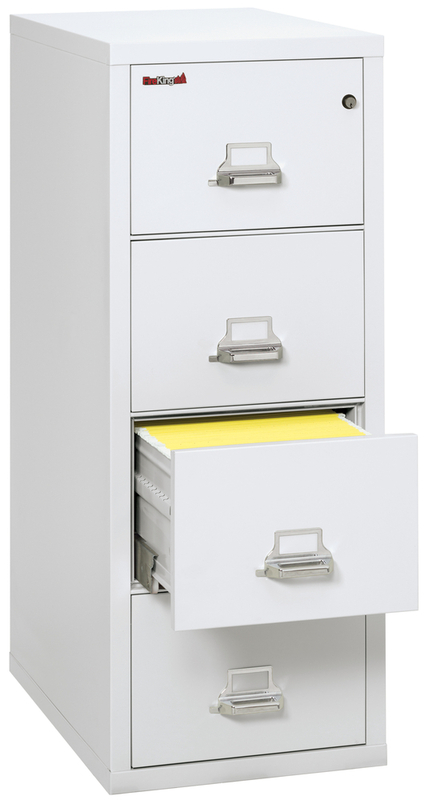 Cash management, cash security and the protection of your vital documents, records or other assets, are all integral parts of achieving success in your business. 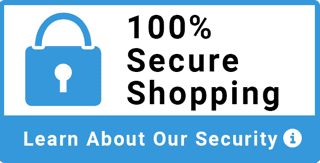 It makes sense, then, to take precautions against some of the issues facing operators of cash-intensive retail business or commercial environments, including cash shrinkage, burglary, and inefficient cash handling practices. 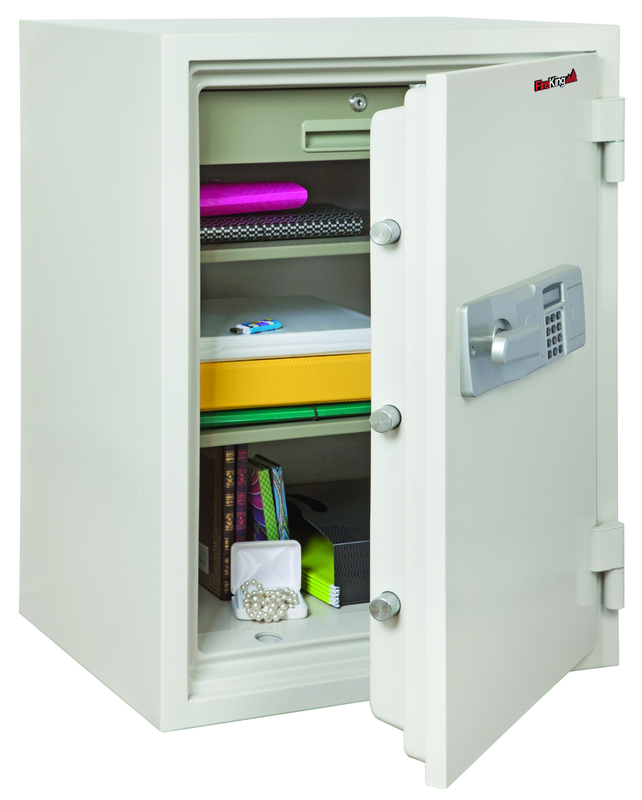 To help you become proactive with an effective security strategy, we offer a full range of products, from small traditional safes to complete cash management solutions, all supported by our expert customer service.